The definitive beauty book for women of all ages by three generations of French Vogue Beauty editors. 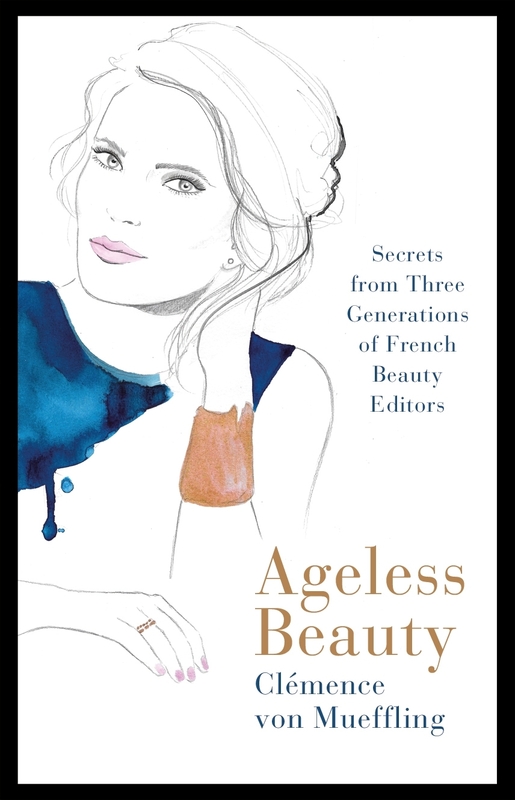 In this unique and beautiful book, Clémence enables women of all ages to feel energized, confident and happy. With essential advice on how to make simple changes to your daily beauty habits, from the correct way to wash your hair to the essential items that no make-up bag should be without and how to give your skin a healthy glow in just a few simple steps. At-home pampering tips from French beauty expert Clemence von Mueffling. 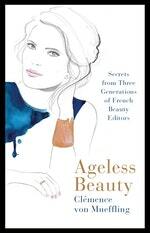 Love Ageless Beauty? Subscribe to Read More to find out about similar books.